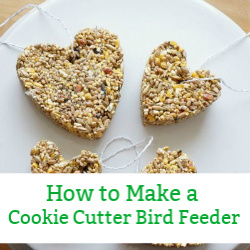 It’s time to start thinking about St. Patrick’s Day. 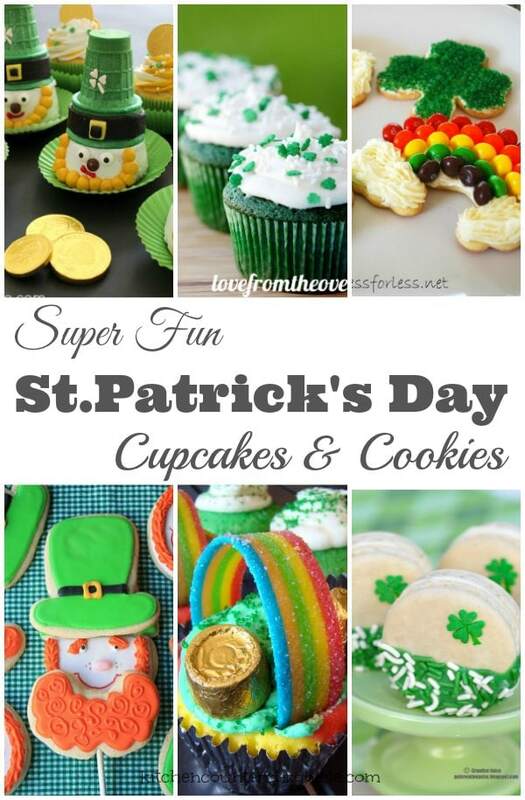 Specifically St Patrick’s Day cookies and cupcakes. 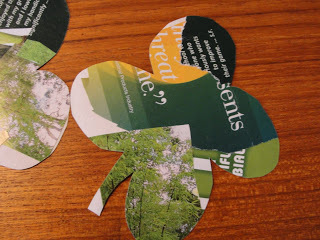 To me St.Patrick’s Day is all about celebrating spring…rainbows, clover, shamrocks, the colour green, freshness and leprechauns…of course. After such a long, cold and snowy winter I needed to inject some spring into the world. 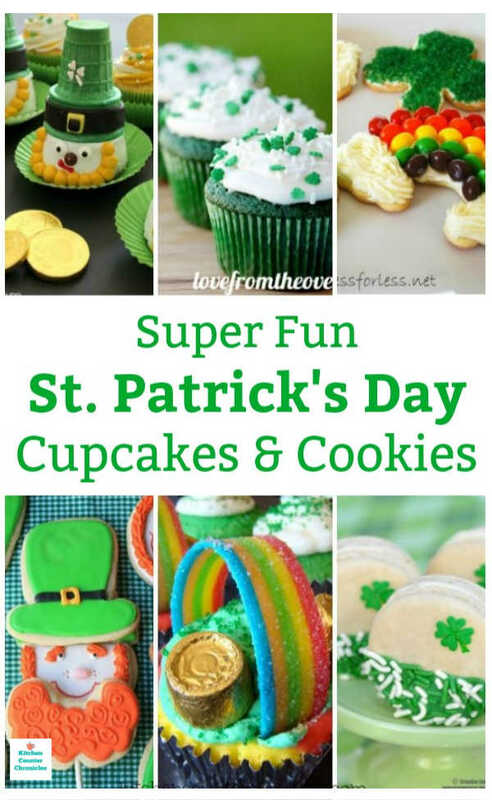 Today I’ve put together a fabulous collection of cookies and cupcakes to get you in a springy and St. Patrick’s Day kind of mood. 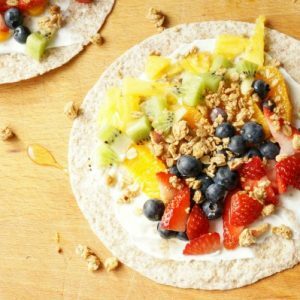 Each one of these recipes would be fantastic to bake with the kids and share with family and friends. 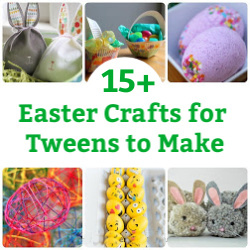 Which one will you make? I love the funny little smiles on these Leprechaun beard cookie pops from Munchkin Munchies. 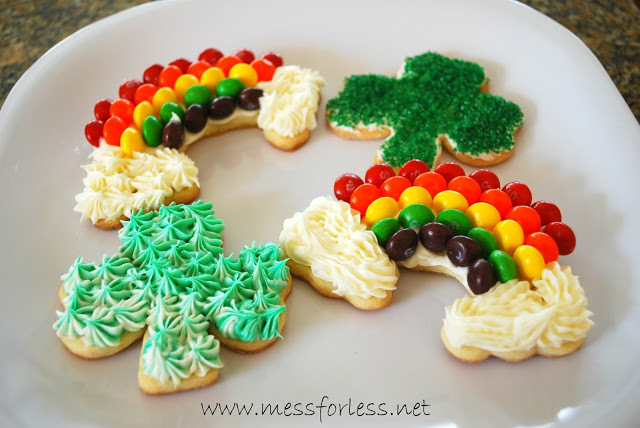 A chance to work of fine motor skills and enjoy a treat with these end of the rainbow cookies from Mess for Less. 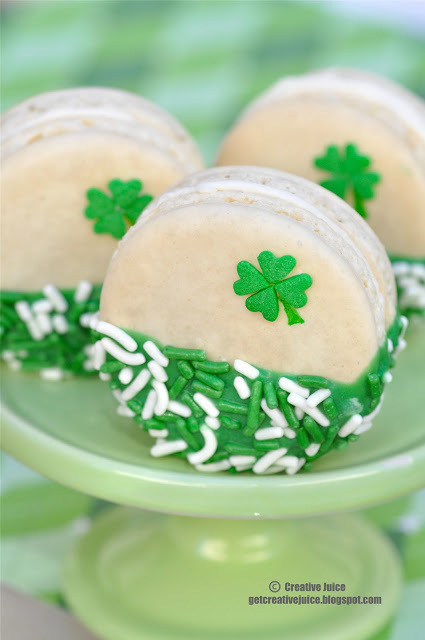 How beautiful are these shamrock macarons from Creative Juice? Stunning. 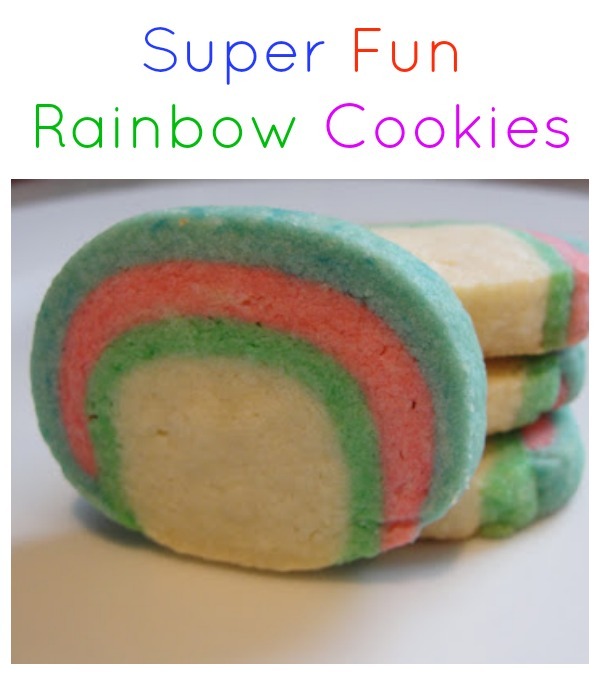 Our very own, fun to make rainbow sugar cookies…the kids will be amazed. 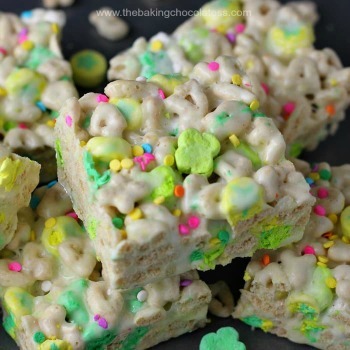 These Lucky Charms crisped rice squares from The Baking Chocolatess are adorable. I’ve heard of red velvet, but not green velvet. 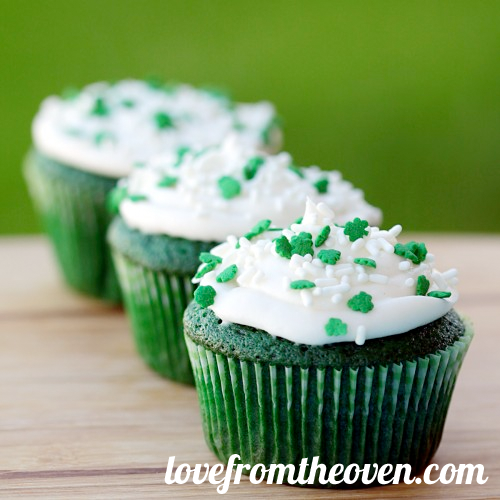 What a great idea; Love from the Oven’s green velvet cupcakes. 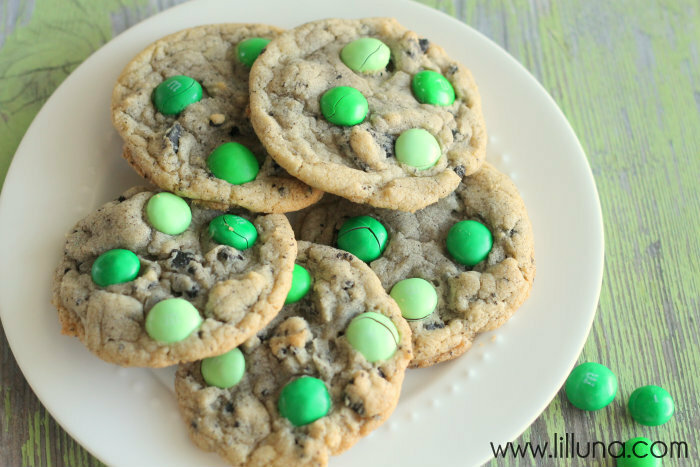 A twist on a classic favourite with these Mint Oreo cookies from Lilluna. 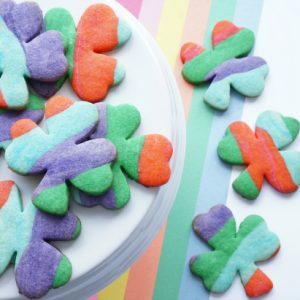 These would be great for a St. Patrick’s Day party. 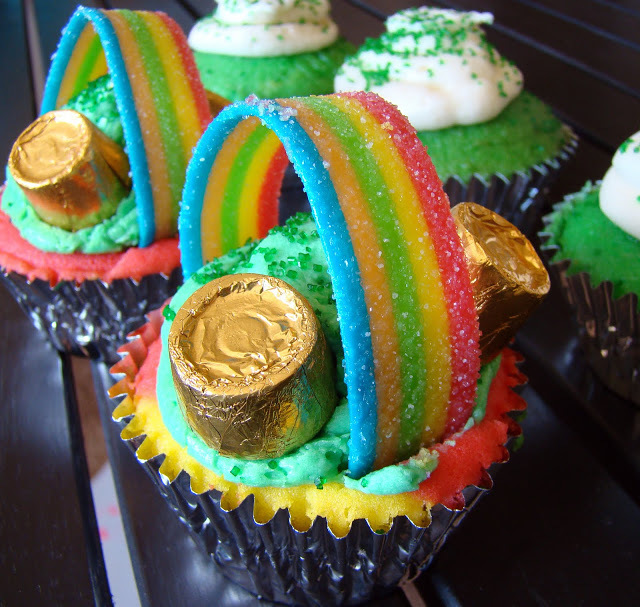 The Fickle Pickle’s rainbow cupcakes. 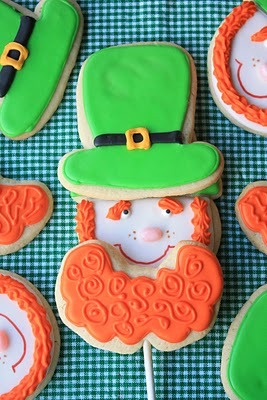 Okay, again with the adorable leprechaun. 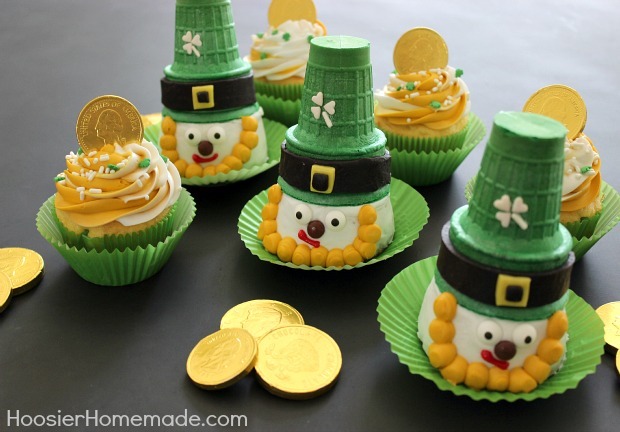 These guys look funny and delicious leprechaun cupcakes from Hoosier Homemade. 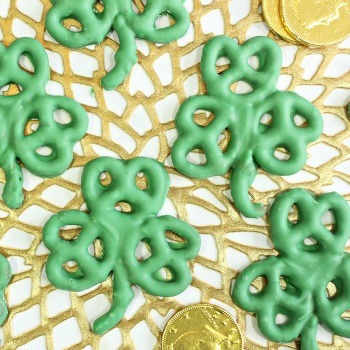 Pretzels transformed into shamrocks from The Spruce. 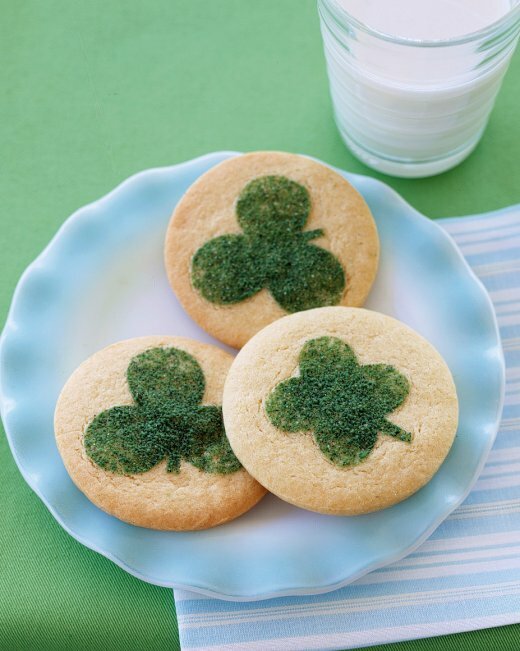 Sweet and simple, it has to be from Martha Stewart… shamrock cookies. 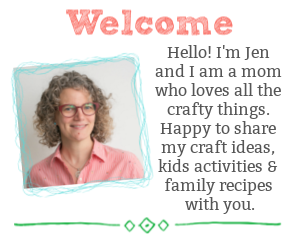 Follow Kitchen Counter Chronicles on Facebook, Pinterest and Twitter.